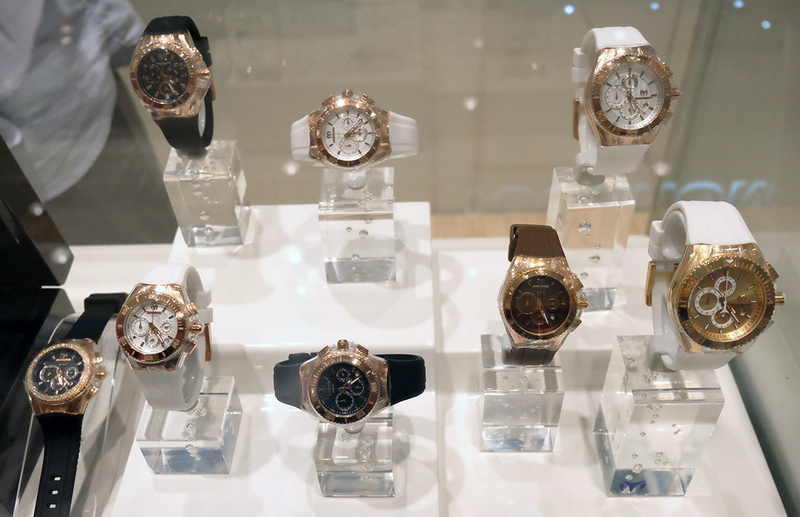 Luxury watches are a good investment. 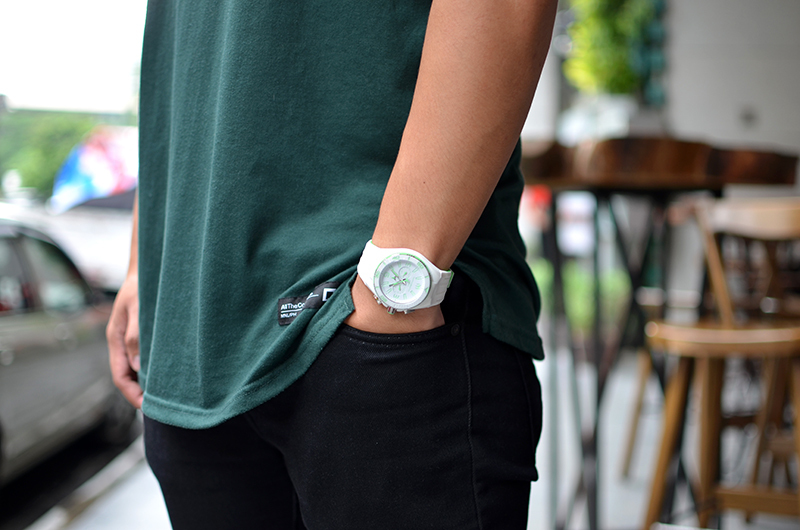 Most men have at least two in their wardrobe: one for sport and one for formal occasions. But why opt for two when you can have everything in one? Versatile and smart that you can wear for sport and even at the office or formal events? That is totally possible with TechnoMarine. 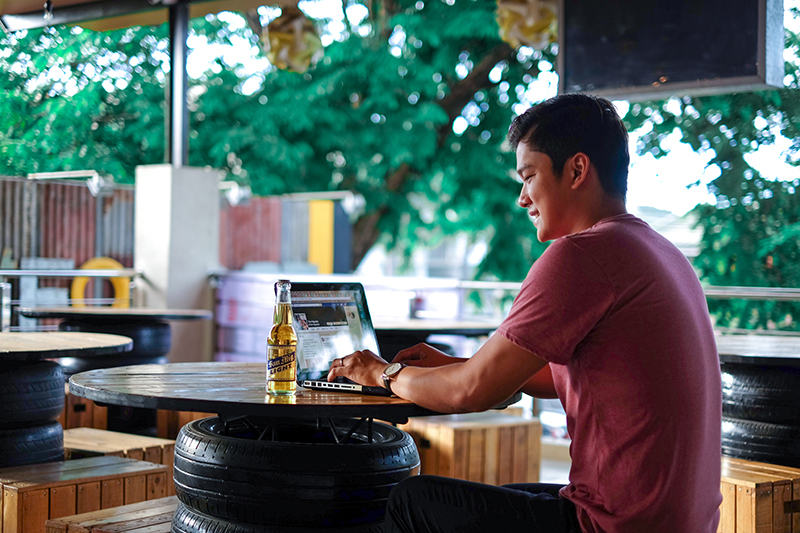 And if you already have one but wanted to upgrade, then this news is right for you! 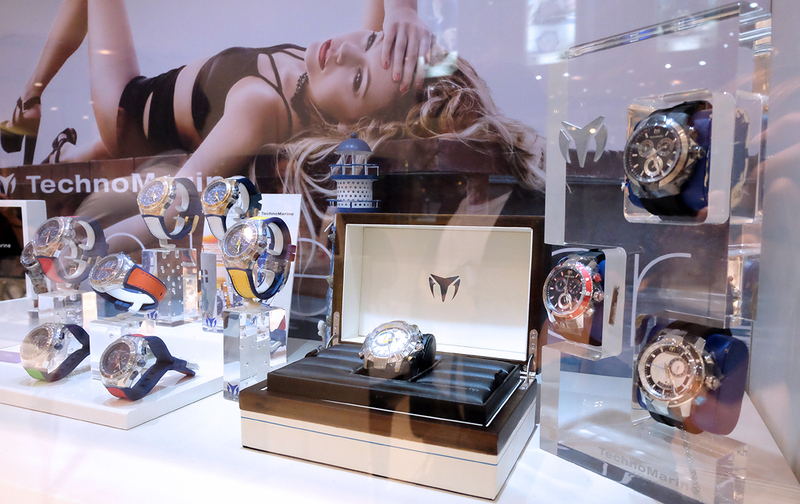 The luxury Swiss watch, TechnoMarine is once again launching its most anticipated TechnoMarine Trade-Up starting July 1 until July 31. If you’re also a fan of TechnoMarine like me, It’s time to trade-up your old TechnoMarine watch for a new one at any official TechnoMarine stores! You can get 40% OFF when you trade-in your old TechnoMarine watch, working or non-working, with or without the strap, as long as it’s authentic – with complete case, bezel, and mechanism. 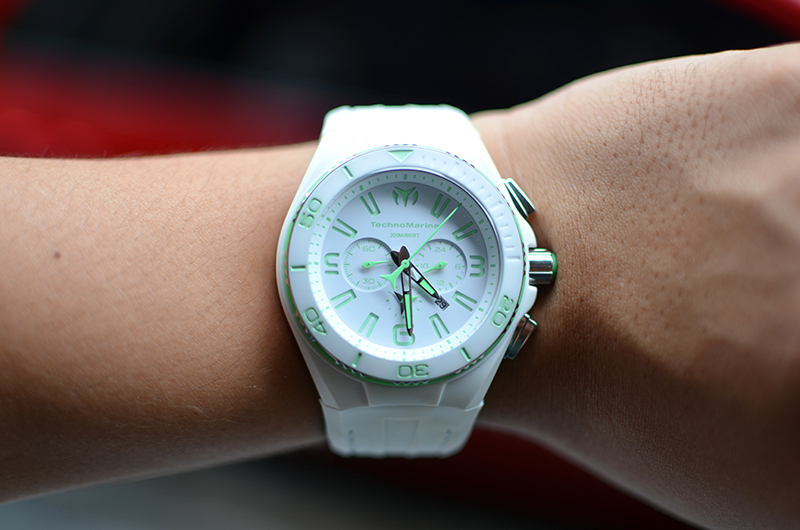 Just bring your proof of purchase or warranty card along with the watch. If you already lost these documents, TechnoMarine can also authenticate using the serial number on the watch. Old watches will be donated to a much deserving beneficiary. 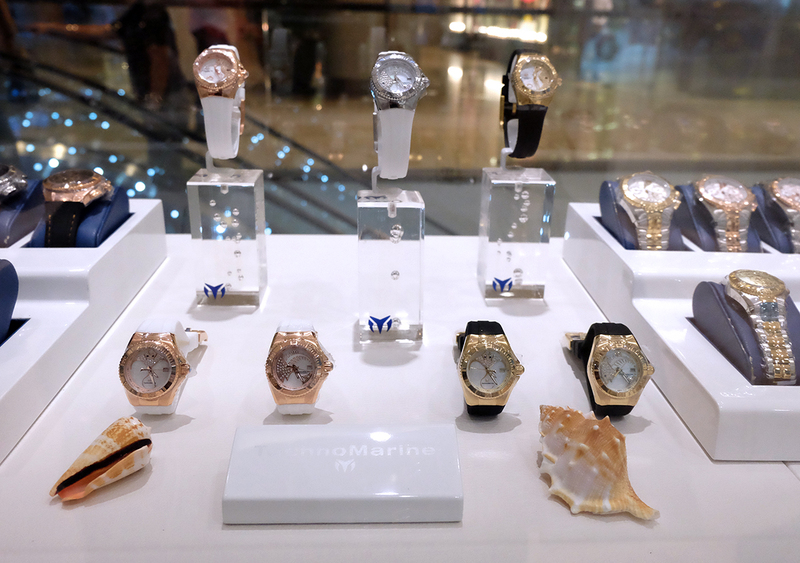 The TechnoMarine Trade-Up gives TechnoMarine owners a chance to level up and acquire TechnoMarine’s latest collection. 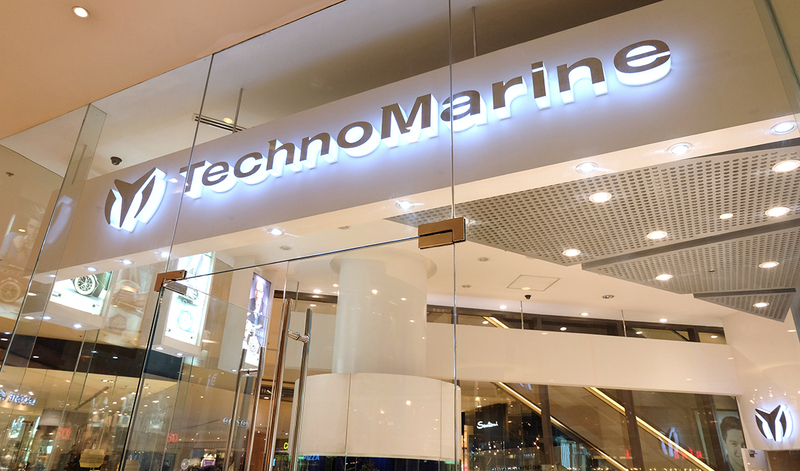 TechnoMarine watches are known for its proprietary technology that it develops over the years, like scratch-resistant Flame Fusion Glass, durable silicone straps, and sturdier titanium or stainless steel watches. In 2016, it has improved its product quality using advanced techniques in watchmaking. 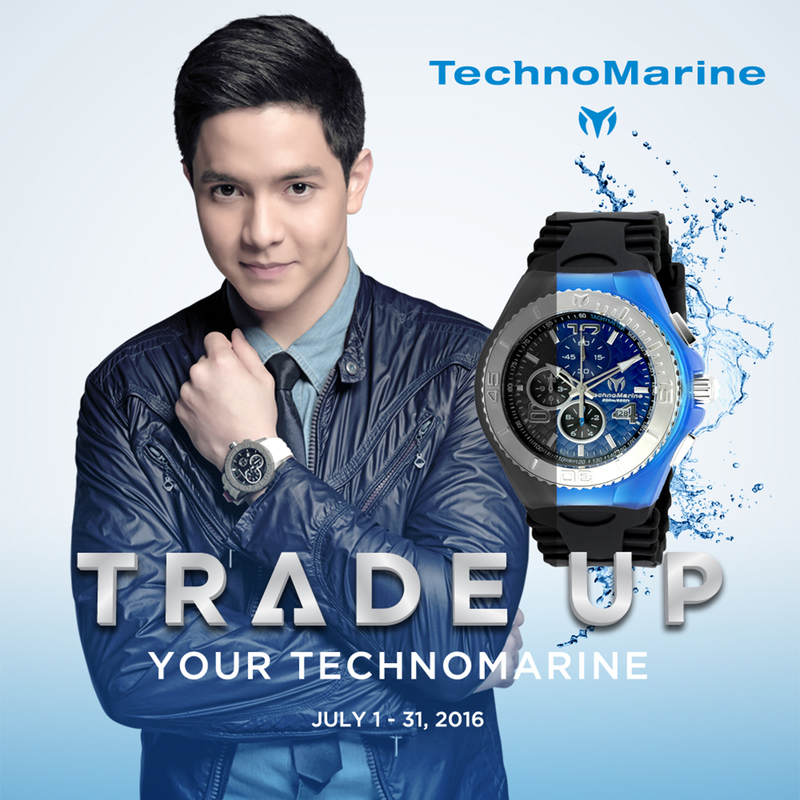 There’s never been a better time to TRADE-UP to TechnoMarine than now. 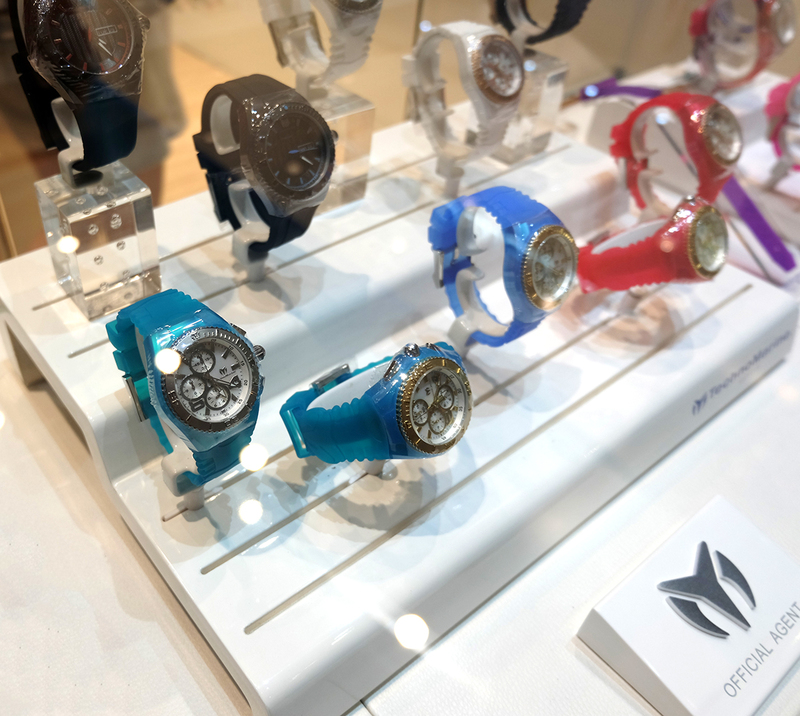 If you have decided to trade-up your old TechnoMarine watch, you can visit their official stores: TechnoMarine Megamall, TechnoMarine Greenbelt, TechnoMarine TriNoma, TechnoMarine SM Cebu, TechnoMarine Robinson’s Magnolia, TechnoMarine SM North EDSA, TechnoMarine Shangri-La Plaza, technoMarine Robinson’s Galeria, My Tempo SM North EDSA, My Tempo Resorts World, My Diamond Glorietta, My Diamond Gateway Mall, My Diaond festival mall, My Diamond SM Mall of Asia, My Diamond Robinson’s Ermita, My Diamond Lucky Chinatown Mall, My Diamond SM Lanang Premiere and White Halo SM Aura Premiere.